A riot of colour! 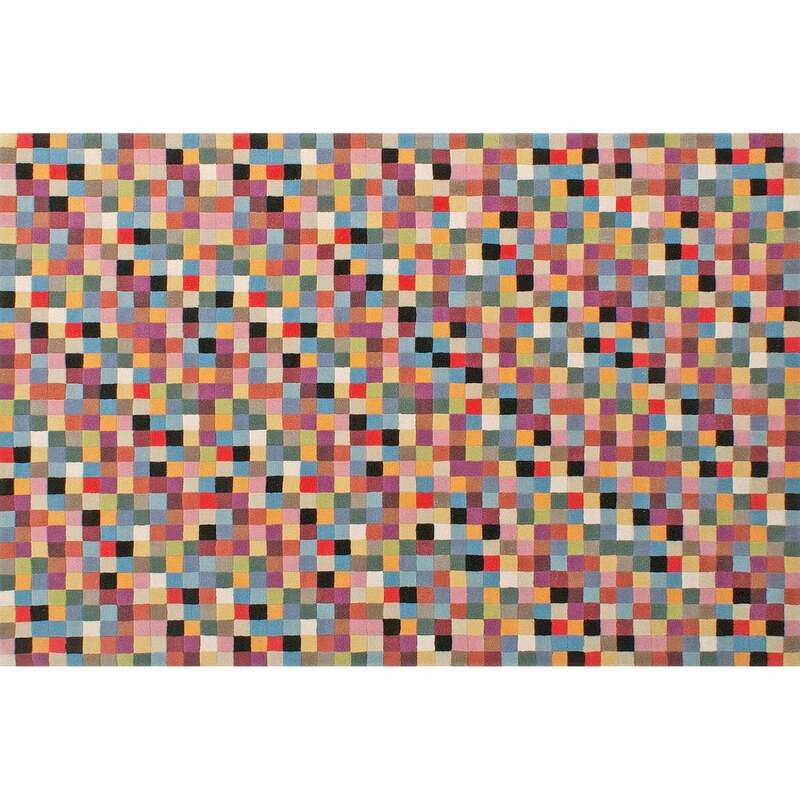 Inspired by sweet shop treats, the Candy Rug by Serge Lesage is adorned with hundreds of kaleidoscopic squares. This fun, vintage style resembles multi-coloured pixels as if the designer has zoomed in on a handful of candy. Hand-tufted from 100% New Zealand wool, this stylish rug has endless designer appeal. A must-have accessory for any design lover, the Candy Rug will add a pop of colour to a chic and minimal interior. Style with mid-century modern furniture pieces for an eclectic look. Bespoke sizes are available upon request. Make an enquiry for more information.